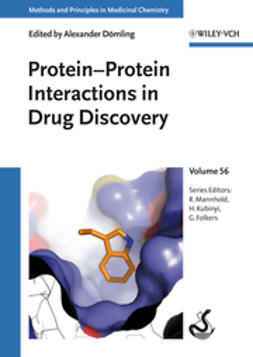 This broad view of epigenetic approaches in drug discovery combines methods and strategies with individual targets, including new and largely unexplored ones such as sirtuins and methyl-lysine reader proteins. 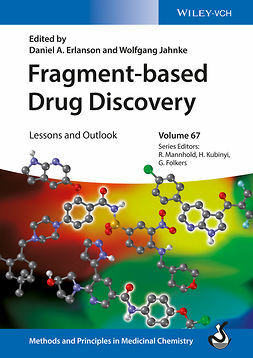 Presented in three parts - Introduction to Epigenetics, General Aspects and Methodologies, and Epigenetic Target Classes - it covers everything any drug researcher would need in order to know about targeting epigenetic mechanisms of disease. 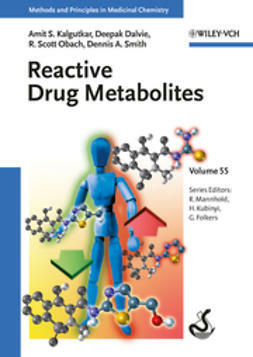 Epigenetic Drug Discovery is an important resource for medicinal chemists, pharmaceutical researchers, biochemists, molecular biologists, and molecular geneticists.